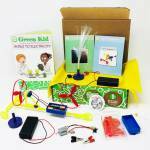 Kids will have a blast learning about Green Energy with these creative, educational STEM science projects! 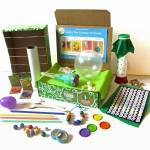 Our Green Energy Discovery Box teaches kids about renewable energy and how it can be generated from natural resources such as sunlight, hot springs, wind, rain, and tides. 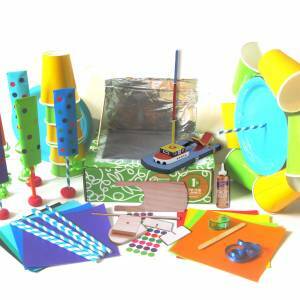 Kids will design a solar oven that really works, create their own hydro-powered water wheel, build a wood tug boat that runs on kinetic energy, and have fun with wind rockets. 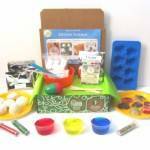 This hands-on box celebrates thinking, questioning and original creation with fun and creative projects that will have everyone tinkering and playing long afterwards. While I LOVE the concept of this box, and my son had a ball with it, the turbine didn’t last very long. My 6 yr old enjoyed the box so much. 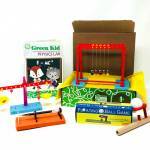 My two younger grandchildren love getting their craft boxes in the mail. 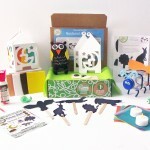 I highly recommend Green Kid Crafts as a great gift idea for grandparents for their younger grandchildren. 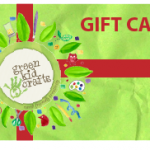 I like the green sustainable theme and the fact that my gift to my grandkids also supports a Mom owned business. 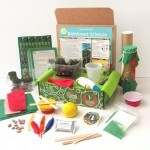 Loved that this box focused on green energy. My kids loved making the water turbine and watching it spin. My boys have enjoyed these boxes so much! 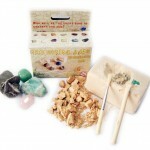 They are always so eager to open them up and pick which craft to do. The customer service is amazing!! 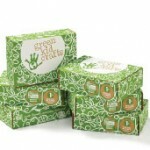 As much as I have loved all of our boxes to date, I think green energy might just be my favorite! Everything is nicely wrapped and ready. It’s so great to be able to explain the fairly complex concept of green energy to my 5 year old in a way that is both fun and educational. Great job selecting a theme that is so important and relevant! The turbine didn’t work as well as we wished it would have. Plus, the kids got soaked and it wasn’t too warm out, although they did have tons of fun. Maybe I missed something in the directions? Overall, though, I do really love this company so we will keep coming back. A lo largo de todo el proyecto fue muy impresionante! Sopló mis calcetines! Me encantó que mis 6 hijos todos compartían la misma. En especial me reí cuando fueron empapados! HA! HA! HA! Pero yo no me gustó el hecho de que todo está en Inglés! NO LA ESPAÑOLA!